Research networking takes place in informal setting. We have organised a day-long tour. While touring, you build up research team and increase your research output. 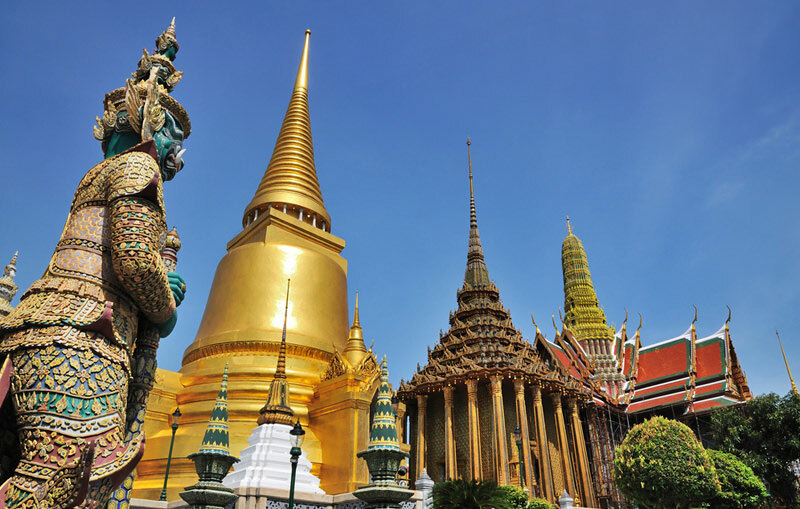 Grand Palace is a complex of buildings at the heart of Bangkok, Thailand. The palace has been the official residence of the Kings of Siam (and later Thailand) since 1782. The king, his court and his royal government were based on the grounds of the palace until 1925. The present monarch, King Bhumibol Adulyadej (Rama IX), currently resides at Chitralada Royal Villa in the Dusit Palace, but the Grand Palace is still used for official events. Several royal ceremonies and state functions are held within the walls of the palace every year. The palace is one of the most popular tourist attractions in Thailand. 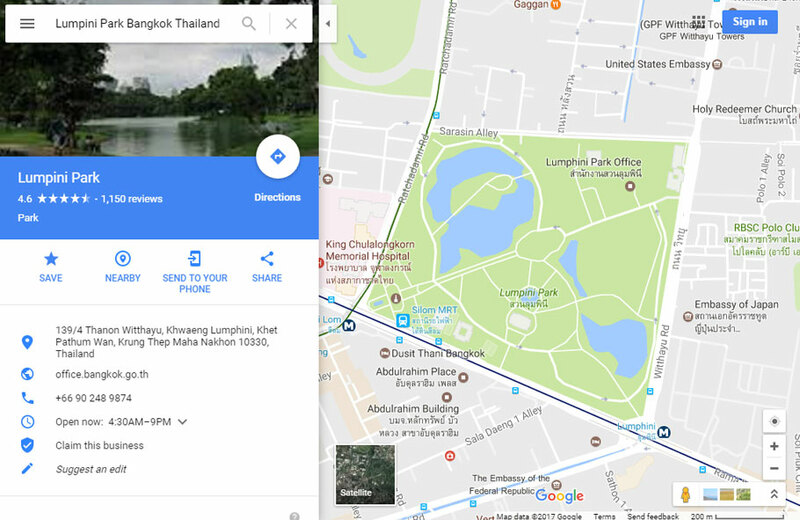 Lumphini Park is a 360 rai (57.6-hectare (142-acre)) park in Bangkok, Thailand. 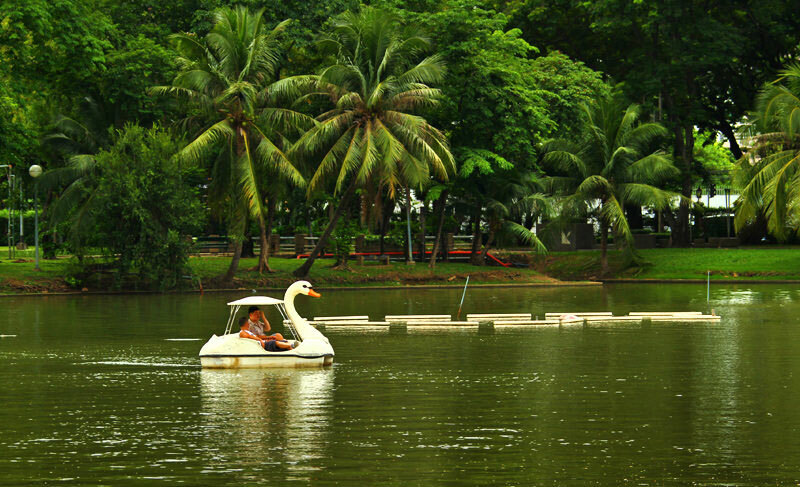 The park offers rare open public space, trees, and playgrounds in the Thai capital and contains an artificial lake where visitors can rent boats. Paths around the park totaling approximately 2.5 km in length are a popular area for evening joggers. 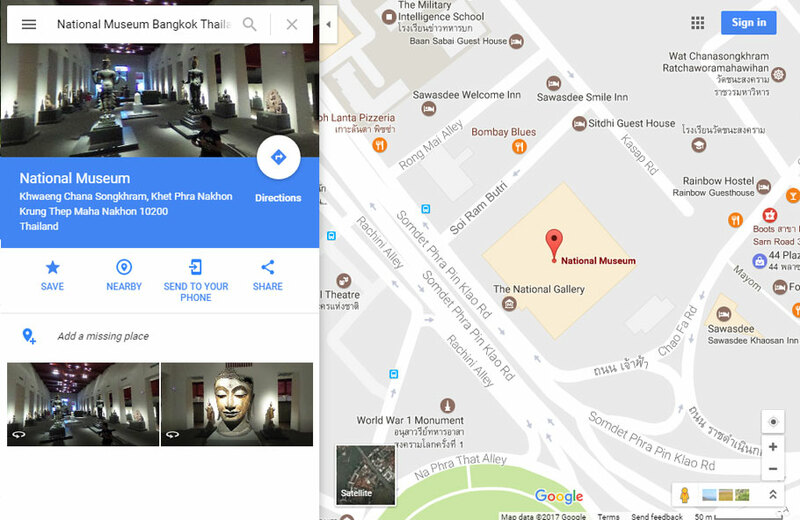 Bangkok National Museum is the main branch museum of the National Museums in Thailand and also the largest museum in Southeast Asia. 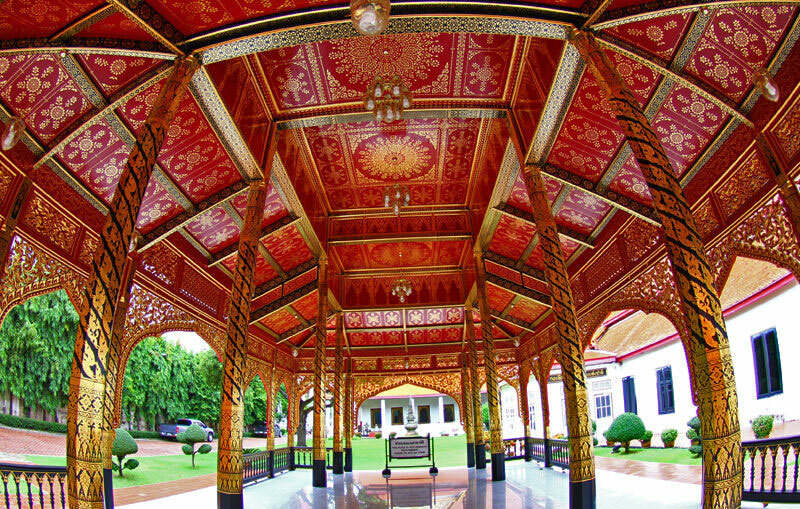 It features exhibits of Thai art and history. 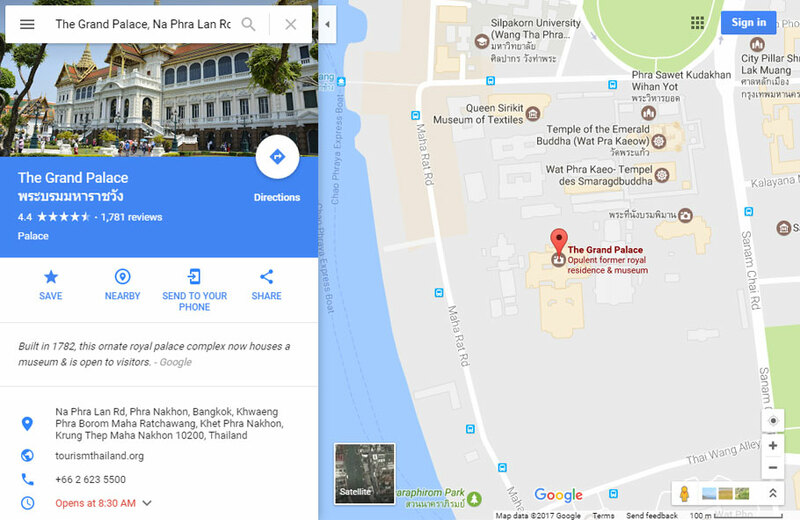 The museum is located in 4 Na Phra That, Bangkok, occupying the former palace of the vice king set between Thammasat University, and the National Theater, facing Sanam Luang. 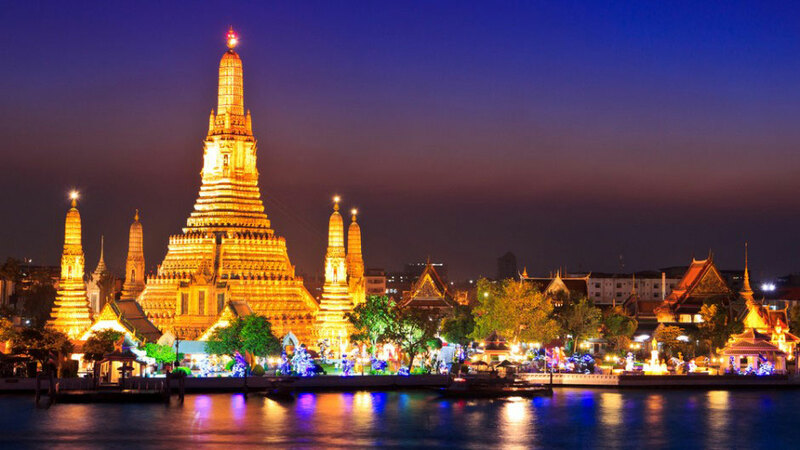 Wat Arun Ratchawararam Ratchawaramahawihan or Wat Arun is a Buddhist temple in Bangkok Yai district of Bangkok, on the Thonburi west bank of the Chao Phraya River. The temple derives its name from the Hindu god Aruna, often personified as the radiations of the rising sun. 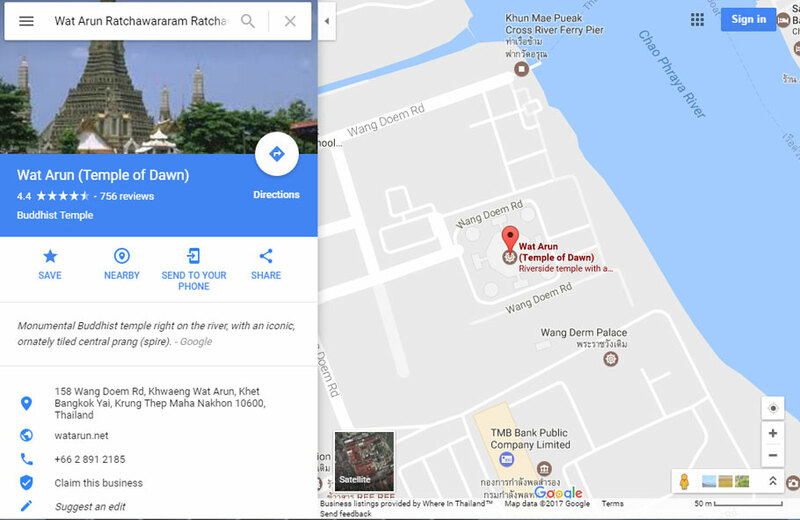 Wat Arun is among the best known of Thailand's landmarks and the first light of the morning reflects off the surface of the temple with pearly iridescence. Although the temple had existed since at least the seventeenth century, its distinctive prang (spires) were built in the early nineteenth century during the reign of King Rama II. You may pay the conference tour registration fee by credit card, 2checkout. Please download the form for Western Union payment. Western Union charges you a service fee (15.00-20.00 USD per transaction). The Global Conference on Engineering & Technology finance division will protect your personal information. We will not sell or reallocate your information to anyone.